Our goal is to provide you with the best quality dental treatment in a friendly environment. Our office is located near the corner of Kirby and Prospect in Champaign in the Lincolnshire Professional building. WELCOME TO THE DENTAL OFFICES OF ANDREW S. WHITE D.M.D. Our goal is to provide you with the best quality dental treatment in a friendly environment. 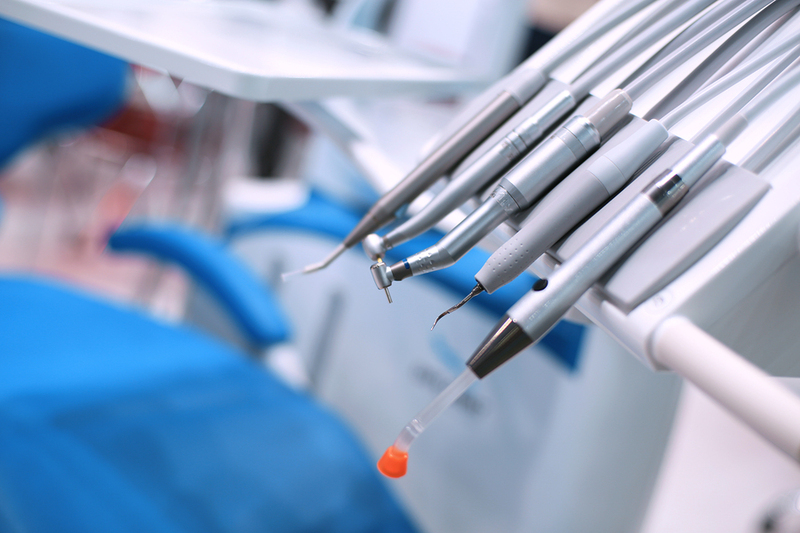 Our services range from family (or general) dentistry to cosmetic dentistry; including root canals, wisdom teeth removal, crowns, dental implants, tooth whitening and more. We are conveniently located in the Lincolnshire Professional building at the corner of Kirby and Prospect in Champaign. You’ll find lots of parking in the back of the building. We look forward to welcoming you to our dental office! We take pride in providing the services important to the general maintenance of your oral hygiene. 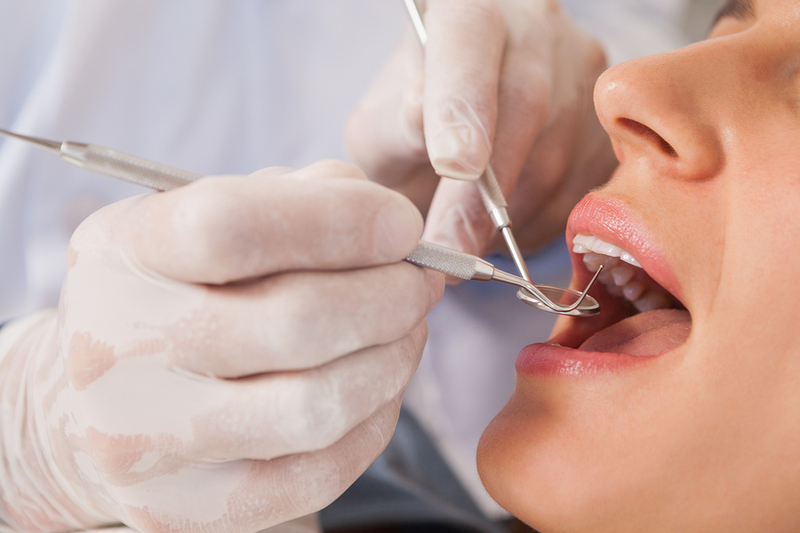 We recommend coming in for a teeth cleaning twice a year to maintain your healthy smile. 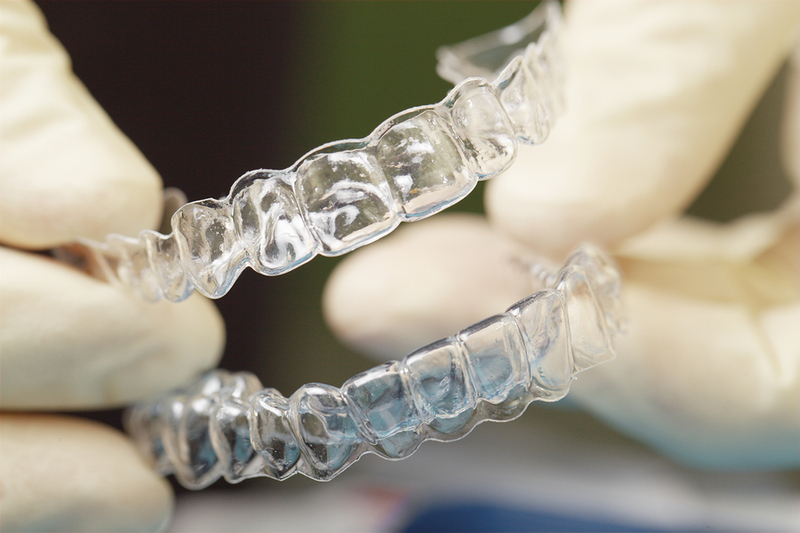 Tooth whitening removes stains and helps to revitalize your smile. With different options available, we would be happy to discuss your options at your next cleaning appointment. Beautiful restorations are a priority to Dr. White and he enjoys informing patients of their options. New technology is constantly improving dentistry and our staff looks forward personalizing your care to your individual needs. READY TO MAKE AN APPOINTMENT? CALL OUR OFFICE TODAY AT (217) 359-5050! Our office is conveniently located near the corner of Kirby and Prospect in Champaign. There is ample parking in the rear of the building.